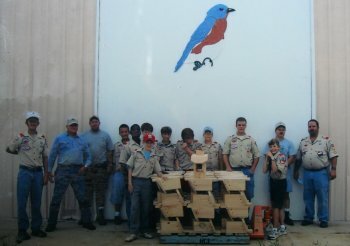 Wildlife education is one of the main goals of the Eastern Bluebird Rescue group. 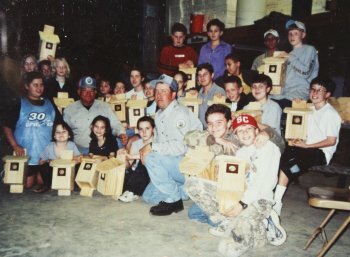 Our founder, Frank Newell, and our volunteers have presented an assortment of wildlife programs for a variety of groups, including school groups, Boy Scouts, 4-H clubs, church groups, civic organizations, hunting groups, and many other organizations. Presentations vary according to the age group of the participants and are taught mostly by demonstration.